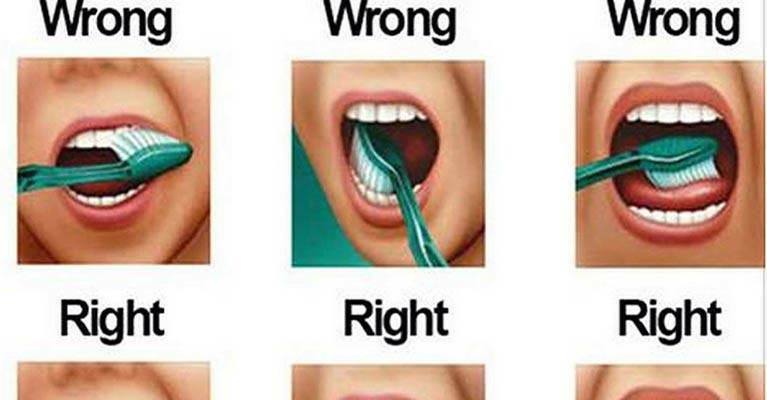 Now that you are an adult person and you have brushed your teeth for thousands times, you probably believe that you are doing this in the most efficient way. However, if you are like most people then you are probably wrong and you must do something about this right away. Should you do this in the back and forth motion or in circles? Forget about these options. The best technique to brush your teeth is known as the Modified Bass method and it looks more like a music genre, but the fact is that it does wonders for you oral health. In order to brush the teeth with the help of this technique, position the toothbrush straight at the gum-line and start making circular motions to slacken the plaque buildup in this area and under the gums. After that, slowly sweep your toothbrush away from your gums and the debris will be gone.